Our courses are designed to create a custom learning experience for both makeup enthusiasts and professional artists to further their knowledge in makeup artistry. Our Essential Makeup Course will go over technical aspects of a basic makeup application. This course is perfect for the makeup enthusiast looking to better understand makeup theory for personal applications or just for fun with friends. This course is great for dipping your toe in to see what it is all about. AND if you decide you love it, and would like to continue the journey, you are welcome to register for more courses. Learn the foundational aspects of corrective makeup artistry and develop the skills & attention to detail required to create a high quality makeup application. In this course you will learn tips and tricks for developing your own personal brand style, designing business cards and website, and setting your prices. Get ready to launch! Learn to bring your artistry and personal presentation together to create the ultimate customer experience. Mastering client consultations and proper set etiquette, as well as expanding on trending techniques that clients demand. Finish off the course with a portfolio development photo shoot! Studio Academy Laboratory Course bridges the gap between the classroom and real life. The course provides the transitioning artist the opportunity to work on real clients, models, students and friends in a safe and academic environment. Students can practice makeup techniques, client consultations, and challenge their skills, all while under the supervision of a makeup instructor. 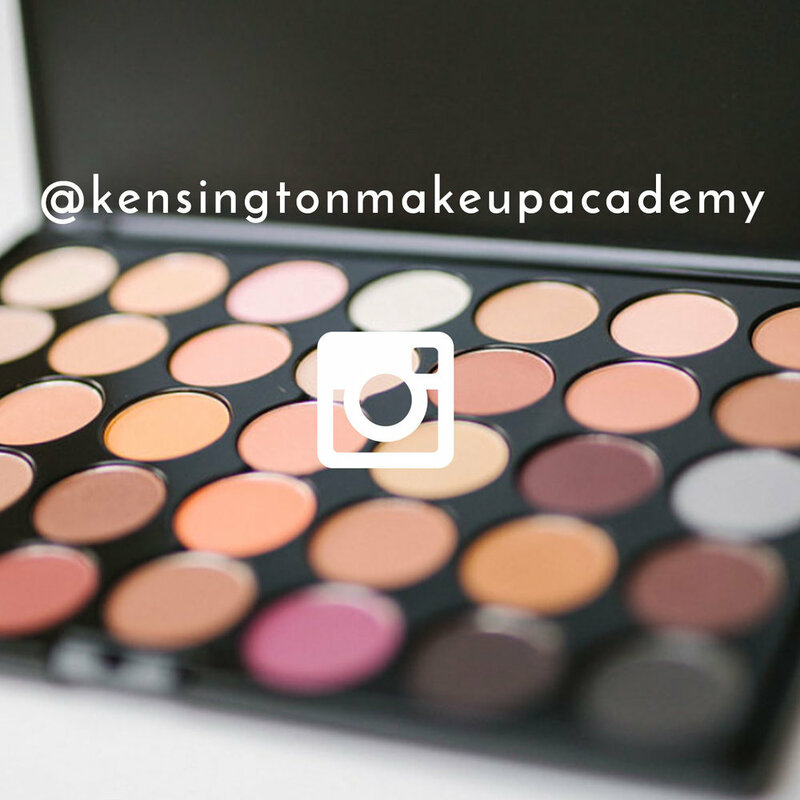 Students shadow the Kensington Makeup Pro Team members out in the field on weddings, corporate events, and/or photo shoots. 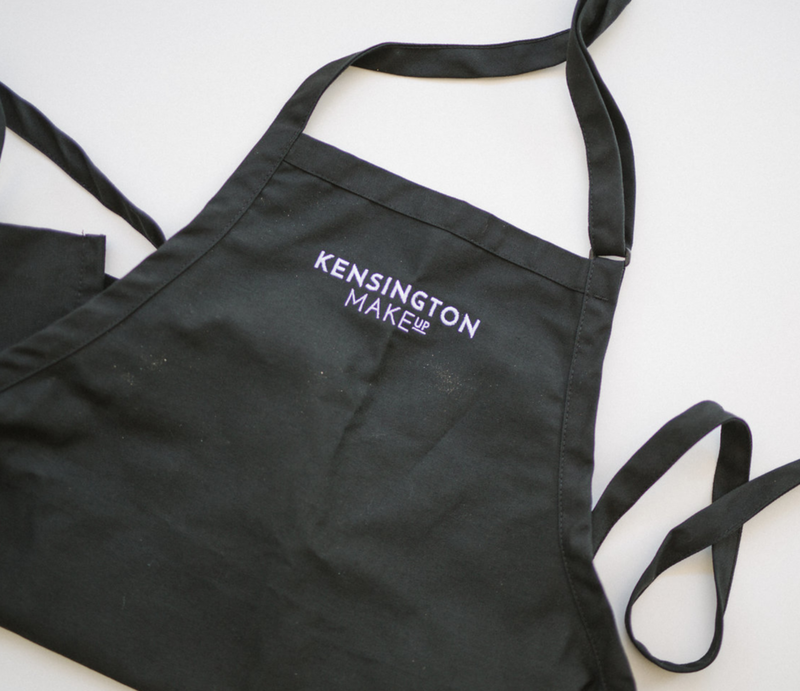 Students will observe professional artists working off-site working with customers. Students will gain insight to workflow and customer service, as well as assist the professional artists by helping maintain their workspace. Our Beyond Fundamentals course will let the student's artistic side soar! The student will further develop knowledge transformative facial features, creating tattoo designs, and adding an artistic spin to your fundamental makeup application. By the end of this course, the student will be able to create the perfect disguise and play with high fashion editorial designs. Our Fantasy Makeup Course is what dreams and nightmares are made of. Blood, cuts, and skulls, this course is designed to teach the student the industry trades and tools required to develop creative character designs. By the end of this course, the student will have the skills to construct a complete character look of their imagination. This course introduces the artist to refining their makeup application for HD TV/Film and celebrity work. How to present yourself as a knowledgeable makeup expert through carefully curated makeup presentations, managing production meetings, and understanding the difference in the freelance business, unions, and signing with an agency. From minimal makeup to high contrast makeup, the Artistry Range Master Course is designed to challenge the artist's capability in meeting all of the client's needs. As well as, how to get signed with and agency and what needs to be in your portfolio to demonstrate artist range. The Master Creams Master Course is designed to introduce the multi use of incorporating traditional cream makeup into a modern way and reinforce advanced color theory through custom blending of cream foundation colors.. Understanding the variations of global skin tone applications. Using color wheel theory to create complementary or contrast makeup design. All things bridal, the Bridal Proof Master Course will prepare the artist to tear proof, dance proof, fun proof makeup application. Expand into the world of South Asian Wedding Makeup, and get down to the nitty-gritty details of Macro Makeup. ***These courses are not intended to train for gainful employment.